A wedding is one of the most pivotal moments in a human’s life. 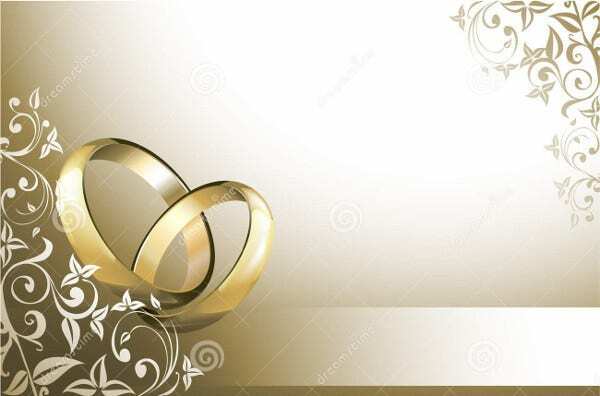 It is a ceremony that binds two beautiful souls into one by exchanging marriage vows. It is a life-altering moment where two people decided to build their lives and face different phases within their lives together. Before the main event, there are a lot of preparations that needs to be done in order to have a perfect wedding celebration. For this to happen, the organizers must prepare these necessary elements with great care in order to make a memorable wedding celebration. To start with, one must create an invitation card for their guests. To look for design inspirations, you can check out these 8+ Blank Wedding Card Templates as the files can be downloaded and edited as well. 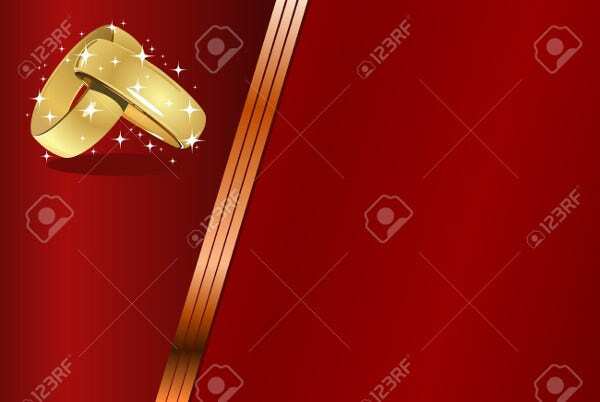 Wedding traditions and customs may vary depending on the culture ethnic groups, religions, and social classes; but it is usually accompanied with the presentation of gifts such as rings, symbolic items like coins, or any valuable gifts. After the wedding ceremony, a wedding reception takes place where the real celebration begins, and it usually starts with a prayer or readings from religious texts and then followed by merriment. Music, laughter, speeches, and feasting on abundance of good food are what comes to mind during receptions. How Can I Apply These Wedding Card Templates? Wedding Gift Cards can either be in both ways—it can come from the couples itself as part of the wedding memorabilia or giveaways or it can come from the guests itself as a gift to the couple. Most of gift card contains shopping gift cards such as membership cards and discount cards. 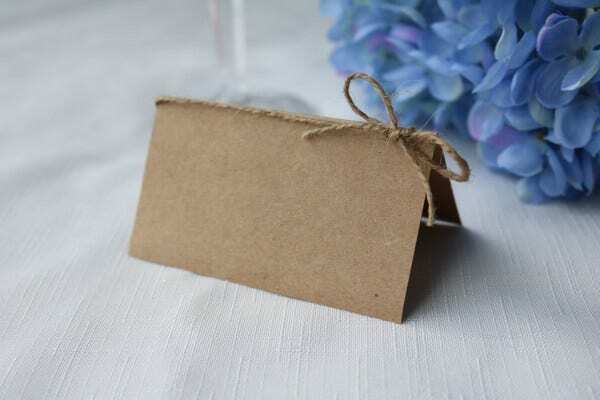 Wedding Invitation Card is the most common gift card handed out before the wedding event. It is usually sent out by the couples to those invited guests. 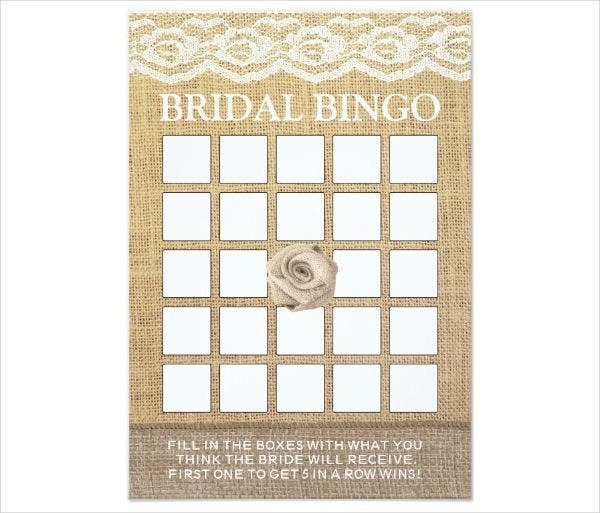 The design varies, depending on the theme of the wedding, but some can go overboard with their creativity as they can come up with odd design features such as a pop-up wedding cards or perhaps musical wedding cards (the ones that create a sound whenever opened). 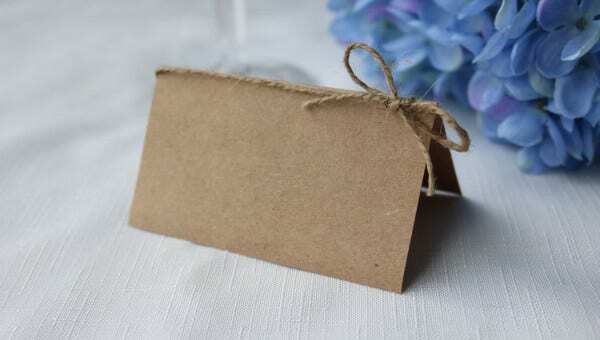 Wedding Advice Card Template is an unusual kind of wedding card; however, some couples hand this out to their guests to ask direct advice from their guests. Anniversary Wedding Card Invitations can be used when a couple celebrates their wedding anniversaries. It can be a 10th, 20th, 30th, or 50th wedding anniversary. 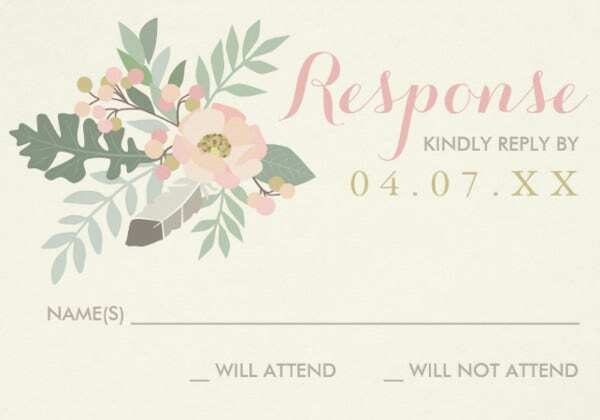 Wedding Reply Card is another type of wedding invitation card, but it usually asks a response from its invited guests, whether they will attend the wedding or not. Wedding Buffet or Menu Card is a type of wedding card that caters the wedding receptions different food menus. Wedding Shower Card is a wedding card that is being sent out to invited guests, most likely for prewedding celebrations. For more wedding themed design templates, you can check out Wedding Card Template and Wedding Card Envelope Template. The site provides the best design samples with high-quality files that can be used in different creative projects and presentations. 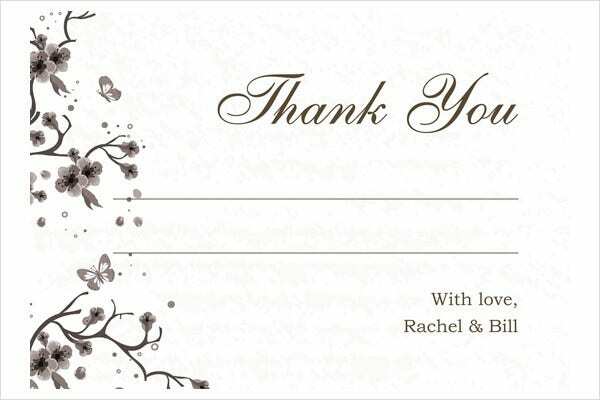 They include vector graphic designs and illustrations, icons, logos, web design templates, formal and informal letter templates, and various greeting cards (such as these Wedding Thank-You Cards).